Alas, I have finally found the solution to the epidemic of boring white toilets that plagues so many bathrooms! Mexico has long been known for it's gorgeous tiles. Going one step further will bring you to these beautiful colorful talavera toilets. 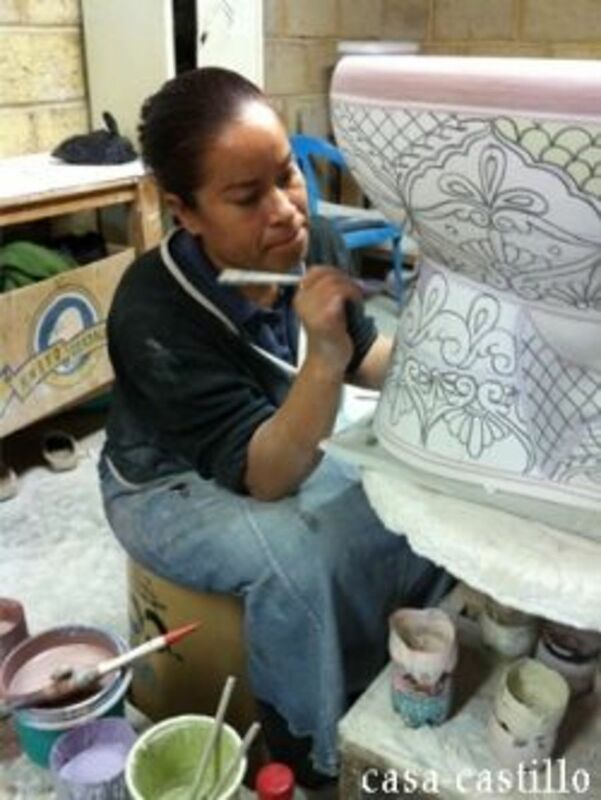 Each talavera toilet is handpainted by a Mexican artisan, who spends hours creating the captivating unique toilet just for you. Just image starting each morning by spending a few minutes with a piece of art like this! 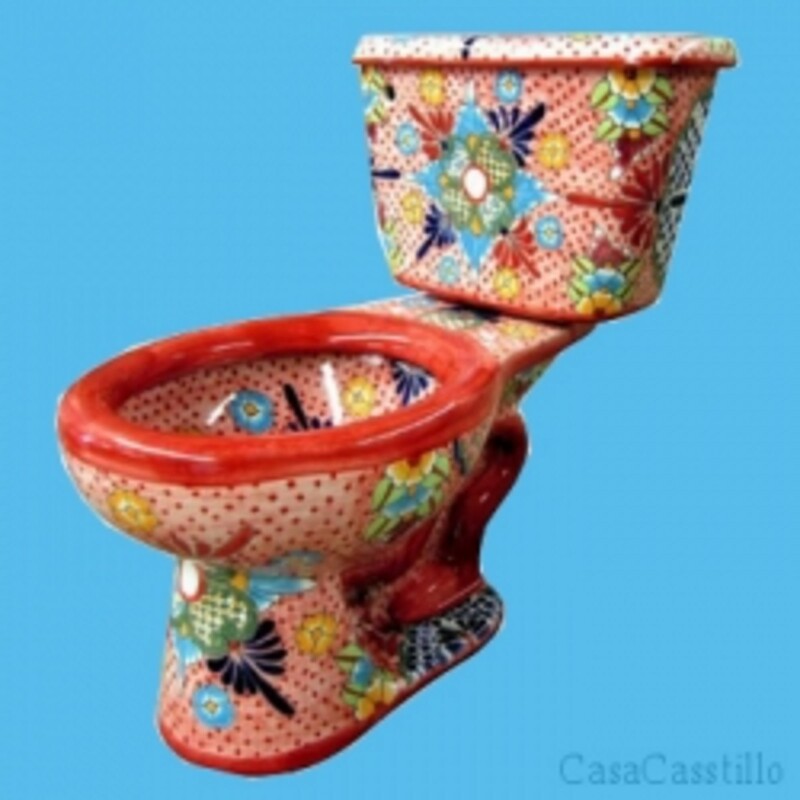 A talavera toilet is hand-painted by an artist who patiently works for many hours on each piece. The detail in this work is obvious and it makes for a beautiful product. 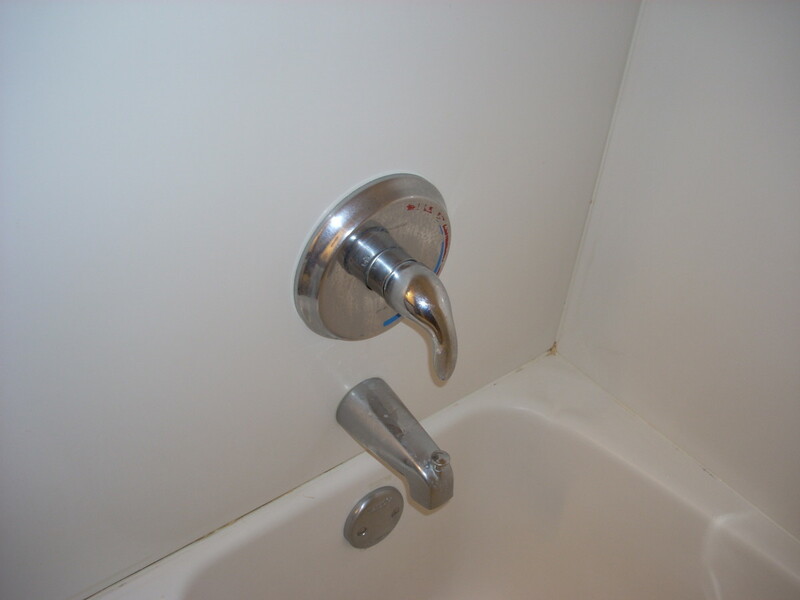 Matching sinks, toilet seats, and accessories are also available, so you can have a bathroom that completely matches. Many different designs are available, plus, because these are hand-made, if there is something special that you would like, it is possible to have a design made custom at no additional cost. Imagine having your child's artwork painted on a toilet, or your favorite flower, or your business logo! Because the design options are limitless when selecting a talavera toilet, the overall bathroom décor options are limitless as well. You could choose to do your whole bathroom in talavera tiles with a talavera toilet. This makes a gorgeously elaborate Mexican room. Another option would be to go for a modern and sleek design like this one, and let the talavera fixtures be the focus. 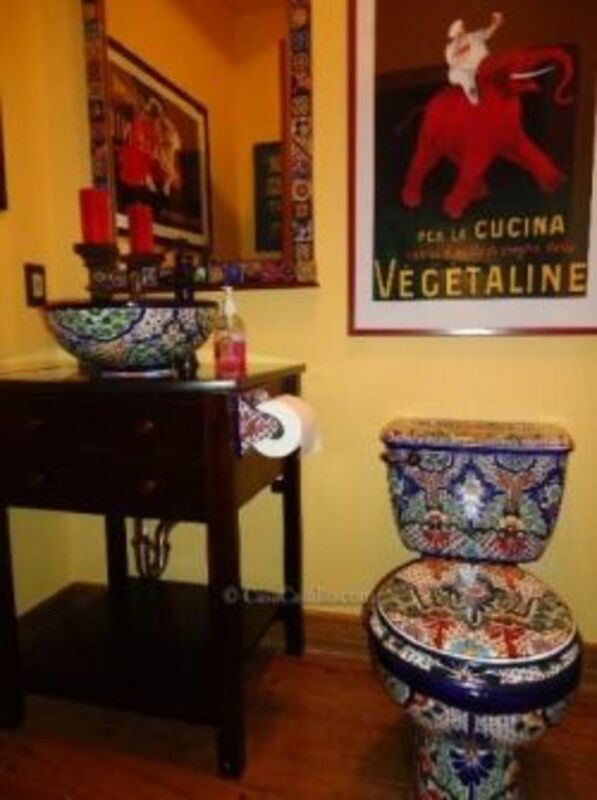 This is a lovely example of how a talavera toilet can be used to make a bold statement in a room without looking over the top. Boring, and I wish I had a Talavera Toilet! 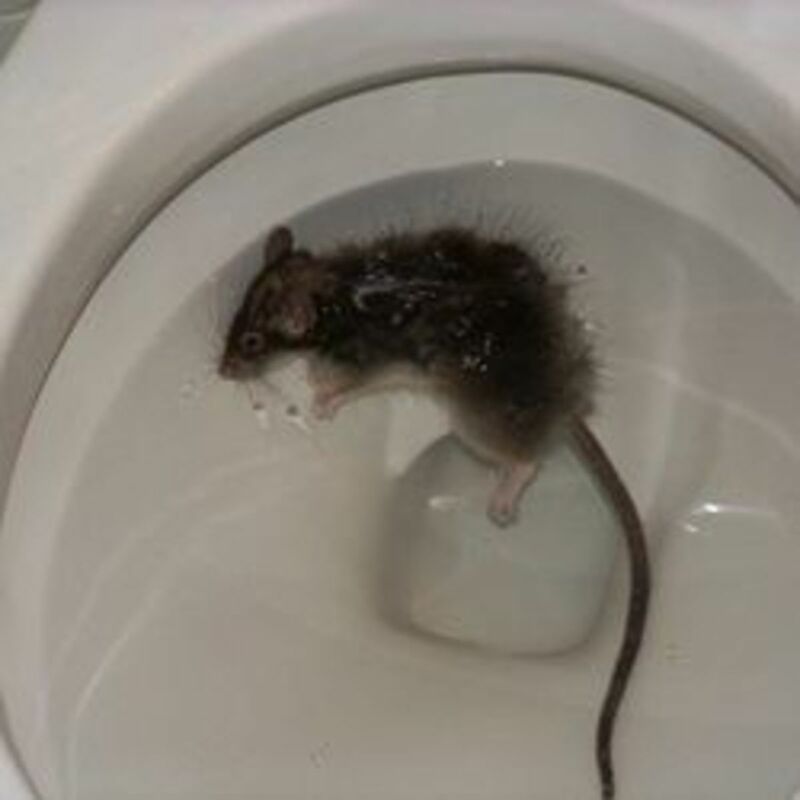 I LOVE this toilet! I love this toilet like I've never loved a toilet before. I love this toilet in a way I never thought a person could love a toilet. The calaca is important to Mexican culture. Calacas, meaning skeletons, are used as decoration during the Day of the Dead. 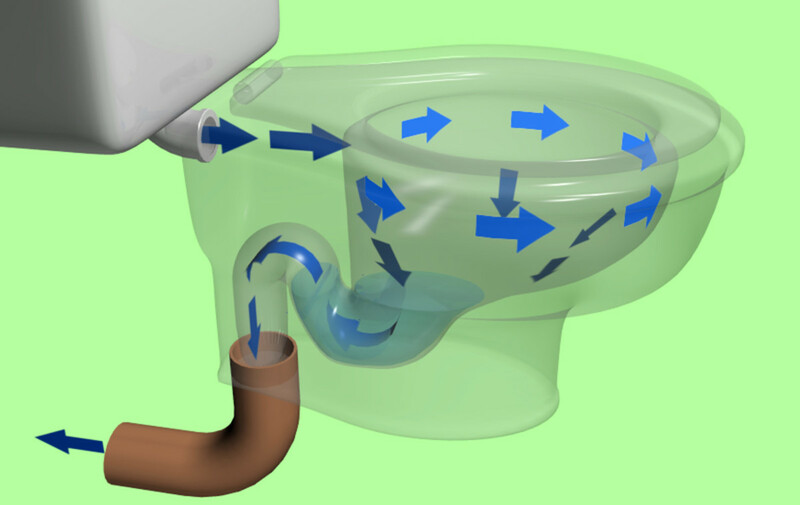 If you have a toilet like this one in your home bathroom or even your business restroom, it will become a destination. Everyone will have to stop by to check it out. If you have a teenage son, he wants this in his bathroom. This is a rock-star toilet! And remember, this is not just a novelty, this toilet is a piece of art, being hand-painted by talented artists. Yes! This is what I've been waiting for all my life! :) Amazing! Everyone should have them! Totally cool! I have not seen them before. Thanks for sharing. Great lens. Well, now that's totally new to me. Great lens. Wish I had one. I'm just sorry I live on the other side of the world and rent otherwise I'd move heaven and high water to get one of these they are beautiful. Awesome idea for a lens. Super unique! 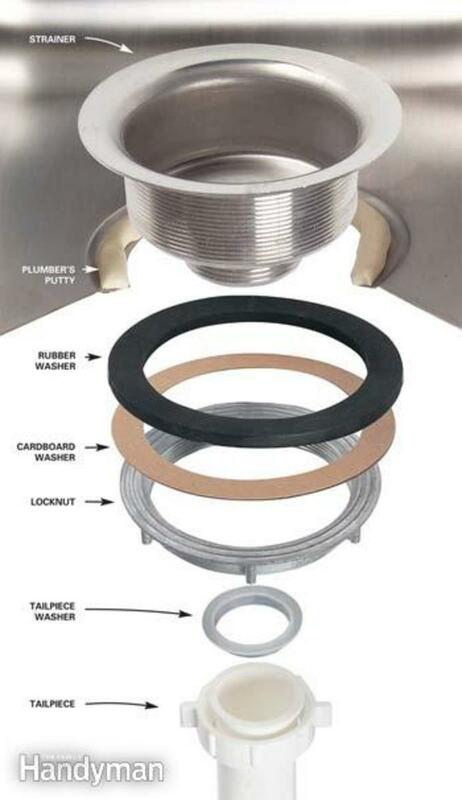 Great idea for a Lens, I never saw such awesome toilets. These are cool and groovy - I want one!! Holy crap - I love these so much! (Yes, pun intended!) I had no idea that this artwork even existed. Thanks for once again opening my eyes to the world around me. I never thought I would enjoy a lens about toilets so much. great idea for a unique lens. beautiful art. We recently replaced our 1926 charmer with a government-approved low-flush boring white eyesore. 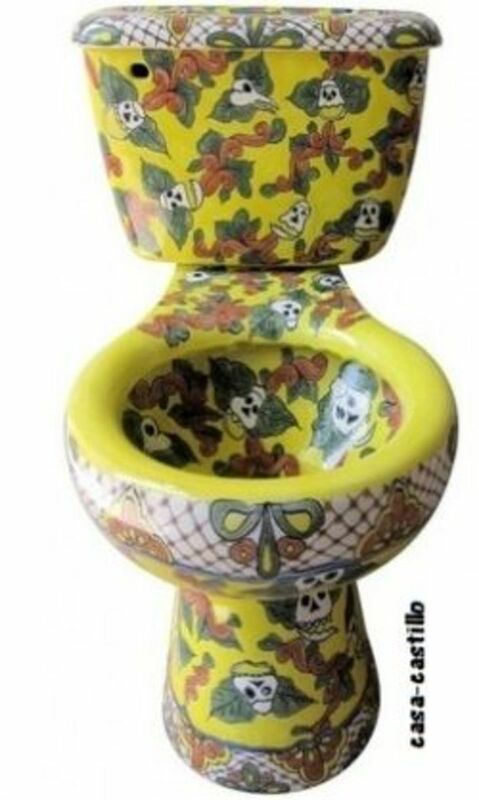 I'd kill for a Talavera toilet! A local garden shop we love carries these as well as the sinks. Fantastic lens! 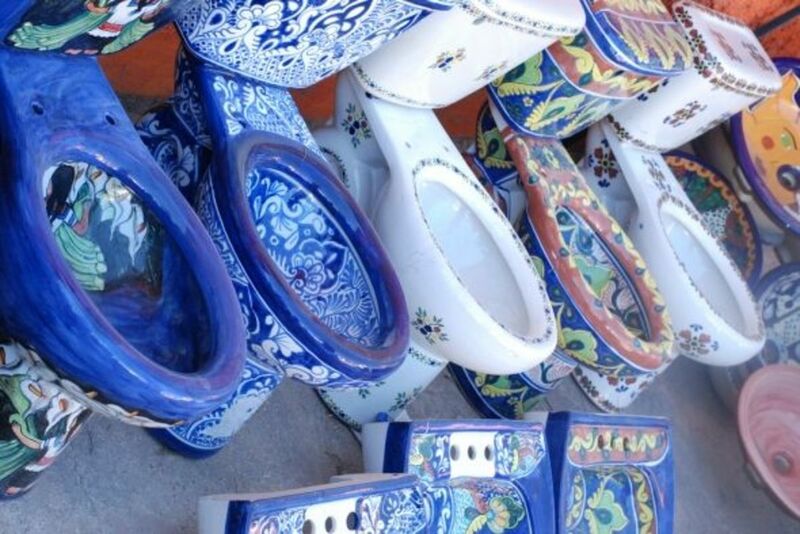 I thought the talavera toilet was a bit much at first, but after looking at all those featured here they are definitely growing on me. 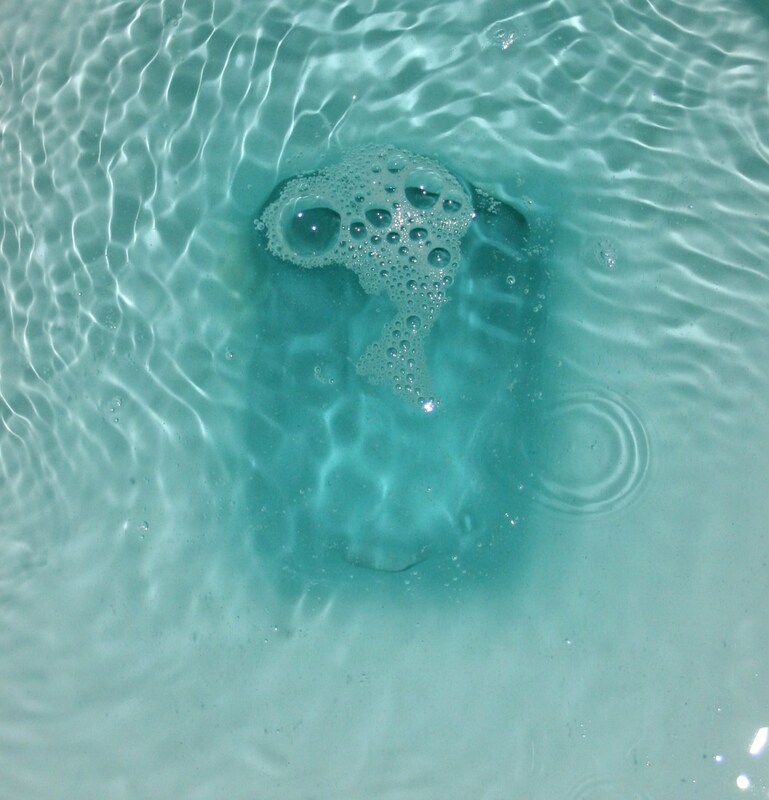 Maybe I'll start with just a colorful soap dish, then work up to having a colorful toilet. These are stunning and I love Mexican tilework. 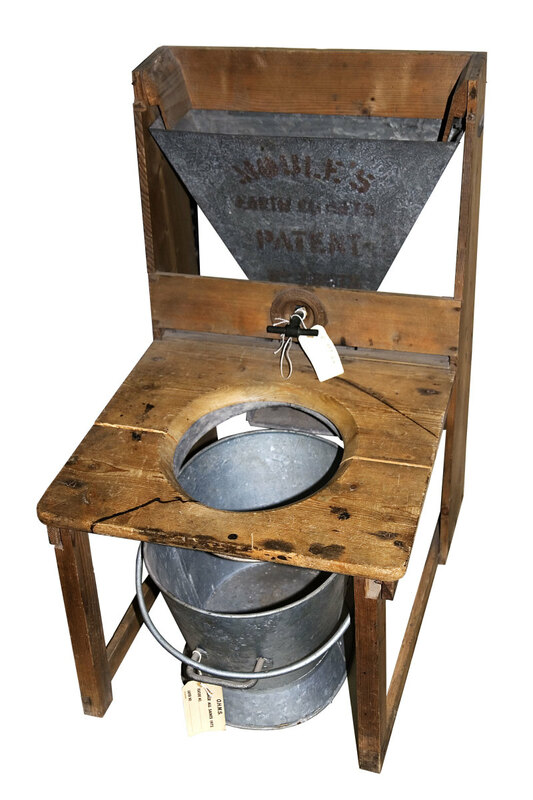 We are so used to our plain old toilets that it will take some mental adjustment to switch to one of these. As one who appreciates functional art, this definitely belongs in the place where sh*t happens! Excellent! I had no idea... off to find some markers lol! These are gorgeous! I've never been so amazed by a toilet in my life! Whoa - absolutely crazy! Love these! These are beautiful! 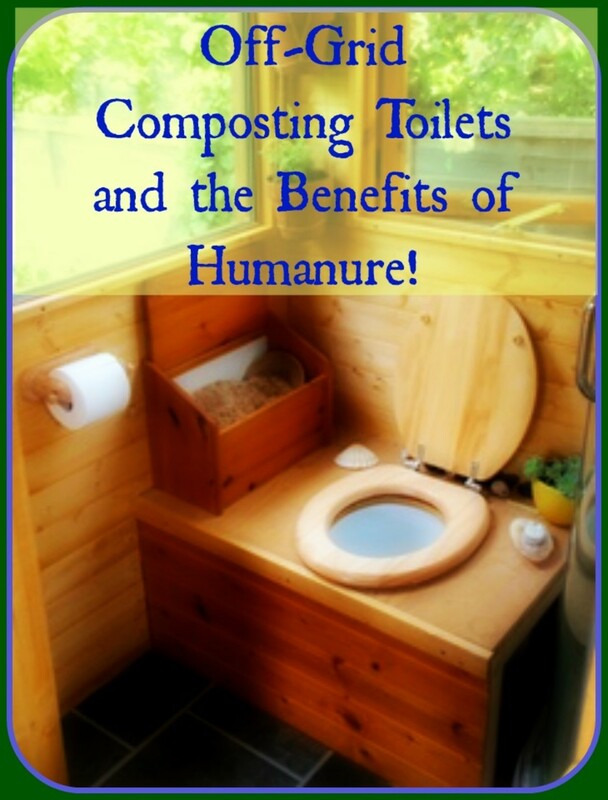 I love that skeleton toilet, too. Wouldn't that be cool in a Goth bathroom? Great idea for a lens. Not sure if I would actually want one but they sure are colorful.